Roughly 85 percent of nurses have been verbally abused by a fellow nurse, and some experts estimate that 1 in 3 nurses consider quitting because of the bullying. These were some of the findings discussed in a recent Marie Claire article, "Mean Girls of the ER, the Alarming Nurse Culture of Bullying and Hazing." The Marie Claire article points out that nurses feel disempowered and helpless in the face of poor treatment and disrespect from doctors, administrators, and patients, and they can take out their frustration in the form of "lateral violence" against their peers. What role does talent acquisition play in addressing this problem? As an Industrial-Organizational Psychologist, I see lateral violence and similar counterproductive work behaviors (CWBs) amounting to a lack of interpersonal skills. When I think of the behaviors exhibited in critical incidents relating to bullying and lateral violence, it’s all about how the individuals in the organization/situation react and treat each other. Where Select International comes into play to make a difference is measuring interpersonal behaviors and skills – particularly teamwork/collaboration, communication and emotional intelligence. For example, will the individual work well and cooperate with others? You want someone that will be able and willing to help work together as a part of the team, not criticize or create undue obstacles that prevent fellow co-workers from performing their job at a high-level. It has already been documented that these types of behaviors lead to decreased job satisfaction, poor retention, and even poor patient outcomes. This is why it is critical to measure teamwork and communication. Teamwork can be easily measured in a behavioral assessment, and communication is a competency recommended to be measured and included as a global rating in a solid interviewing program. Emotional intelligence is, particularly, a key factor in lateral violence. It’s crucial to understand the feelings of others and understand how thoughts and actions affect others with both patients and co-workers. In my work with hospitals, I’ve seen numerous examples of co-workers giving unwarranted feedback to other nurses in a manner that is rude, belittling, and degrading without giving it a second thought or realizing they may be in the wrong. These behaviors eventually erode the work culture on that unit or team. Patient satisfaction scores decline and these units often face a crippling loss of qualified staff. To date, most hospitals have turned their attention to an improved selection process because they want to improve the patient experience and to reduce staff turnover, which are evidence-based approaches that have proven to be successful. I think the next frontier in selection, though, is measuring the impact of overall organizational culture. Culture is, to a large degree, a reflection of the aggregate individual behaviors, assumptions, and beliefs of the team. We know certain behavioral competencies are more prone to bullying behaviors. If we can isolate the individual behaviors in a given situation, we can then tailor the selection process to target skills like emotional intelligence, communication and teamwork; thereby, building a team far less likely to accept a bullying culture regardless of how ingrained it may be in the profession and organization. 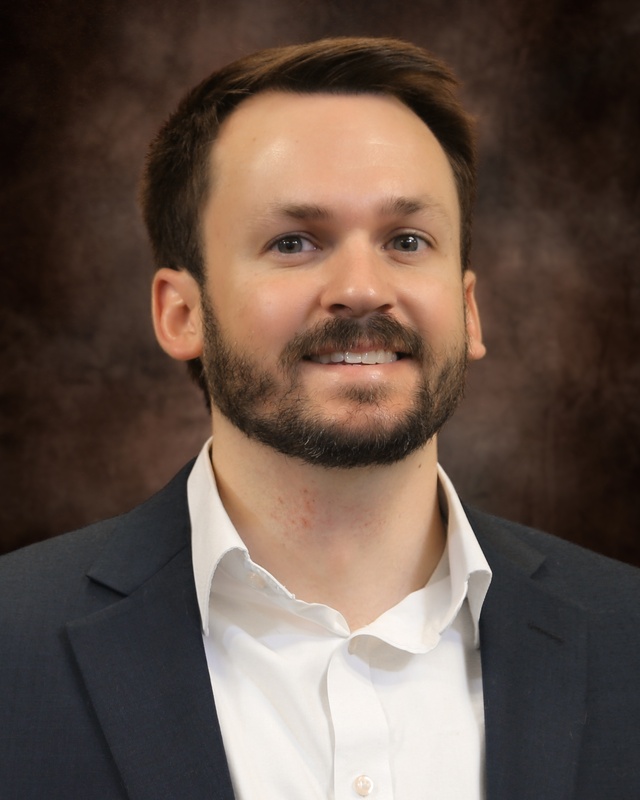 Jason D. Frizzell is a Consultant at Select International with experience in designing and implementing valid and legally defensible large-scale selection systems across a number of industries. He is involved in project management, supporting and managing clients within the healthcare, manufacturing, technology, retail, call center, mining, and transportation industries to help each in identifying, selecting, and developing top talent. Jason also holds a Professional in Human Resources (PHR) certification. His area of expertise include developing selection tools, competency modeling, efficient selection process design, job analyses, and talent management.